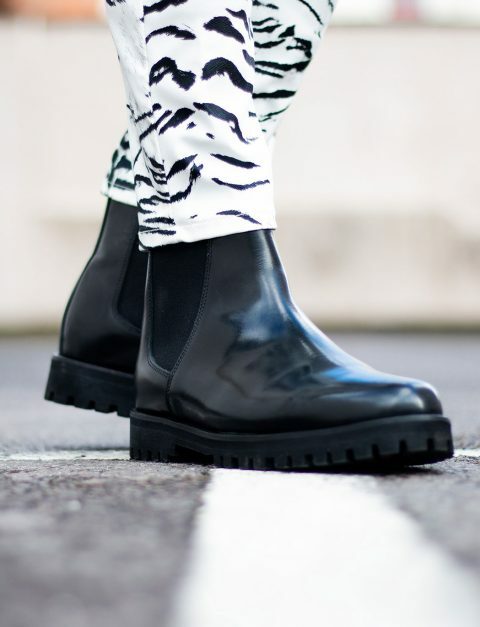 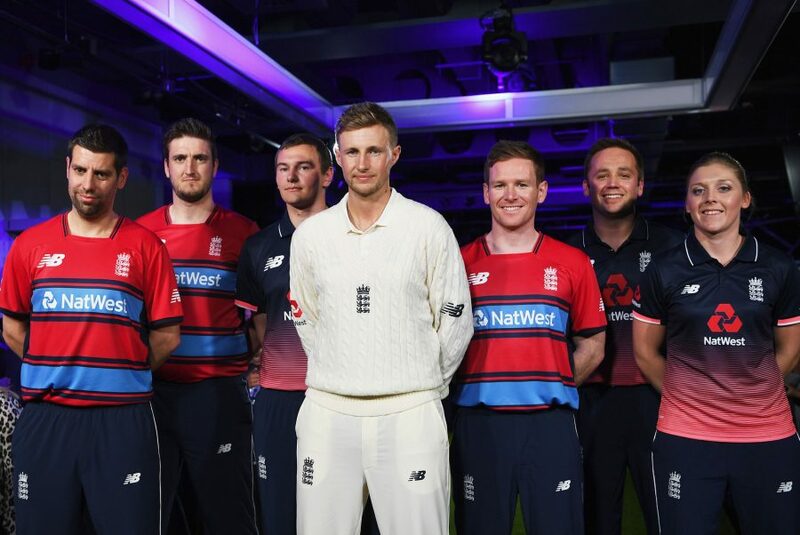 Global athletic footwear and apparel brand New Balance has unveiled their first official England Cricket kit range. 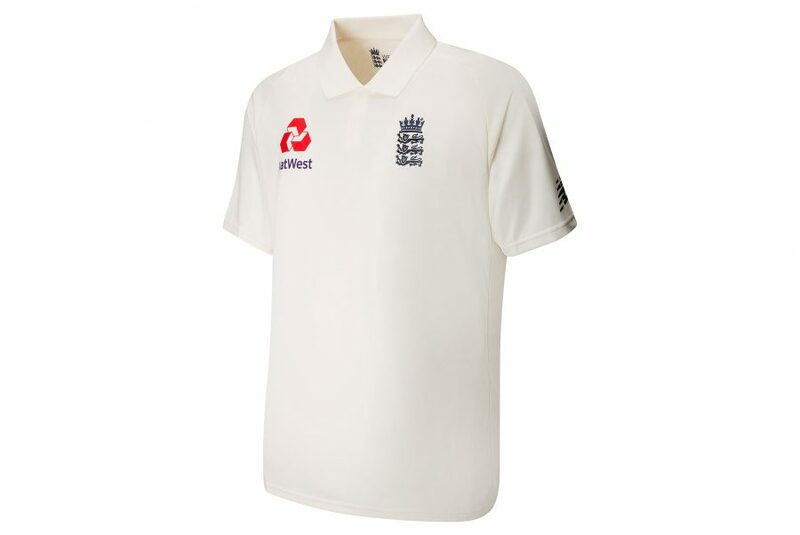 As the Official Kit Supplier to the England and Wales Cricket Board (ECB), New Balance has designed match and training kit for all England representative teams for Test, One-Day and T20 cricket, and associated training / travel wear. 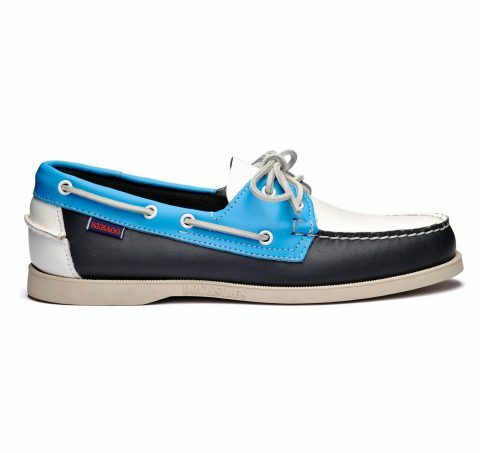 Combining traditional styling with the innovative high performing fabrics that New Balance is known for, each kit has been designed using a colour palette that includes classic English blue, red and the return of traditional cream for Test cricket, and has been positively welcomed by the team. 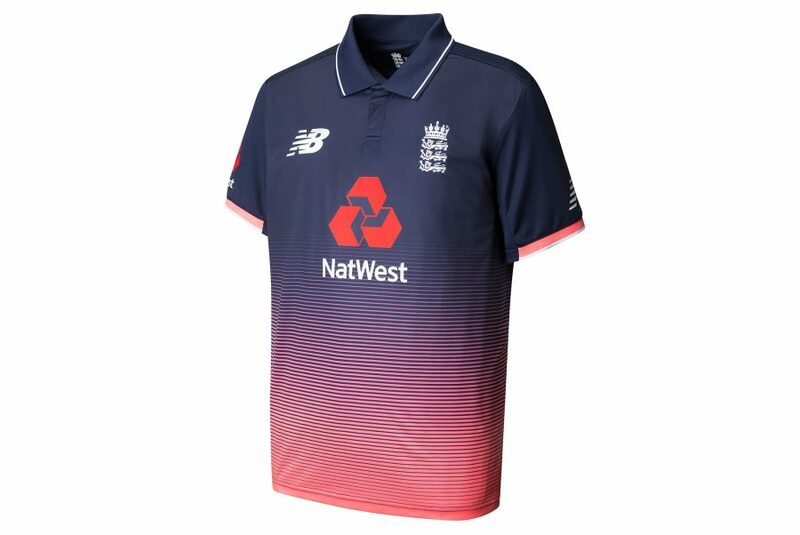 Each shirt has been crafted using New Balance’s “NB Ice” fabric, a moisture wicking material that will help keep England’s cricketers cool and moisture free even in the most challenging of temperatures. 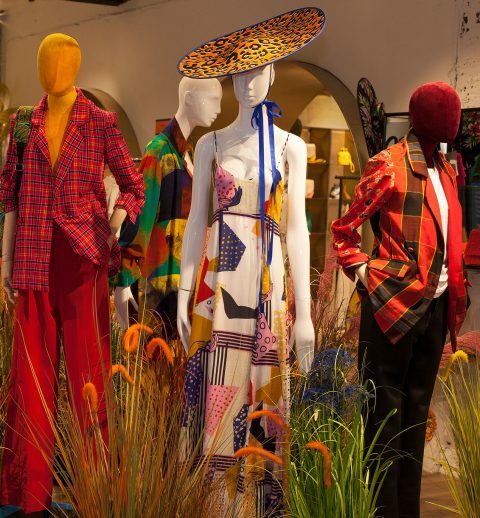 The designs will also incorporate specific women’s fit to ensure the team will be fully kitted out as they compete in the ICC Women’s World Cup this summer. 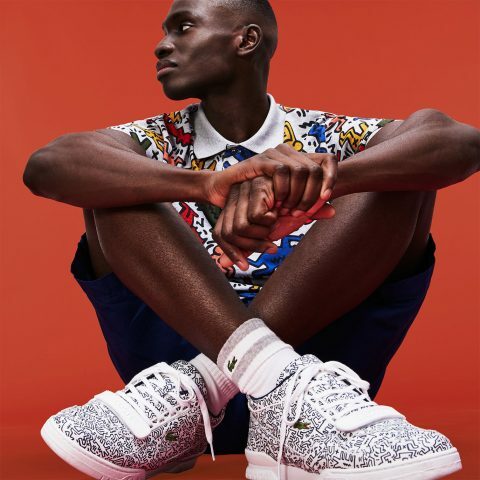 As part of the England Test cricket collection, New Balance has reintroduced the classic cream cable knit sweater to champion the traditional English heritage of the sport. 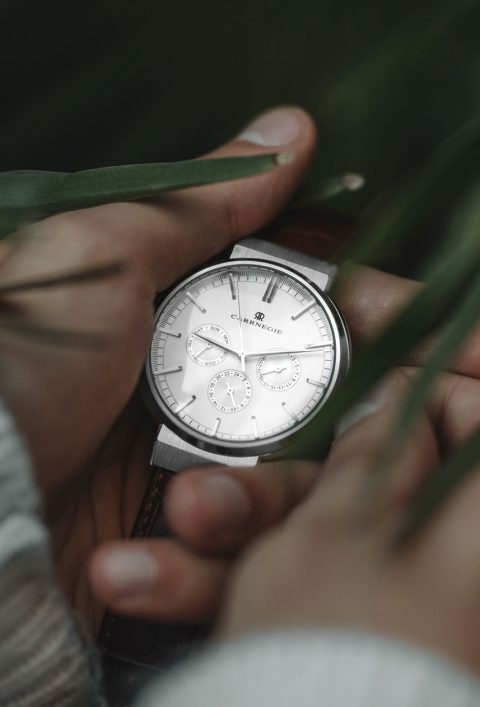 Using its technical know-how, New Balance has created a functional and practical garment using NB Heat technology, providing superior warmth and breathability. 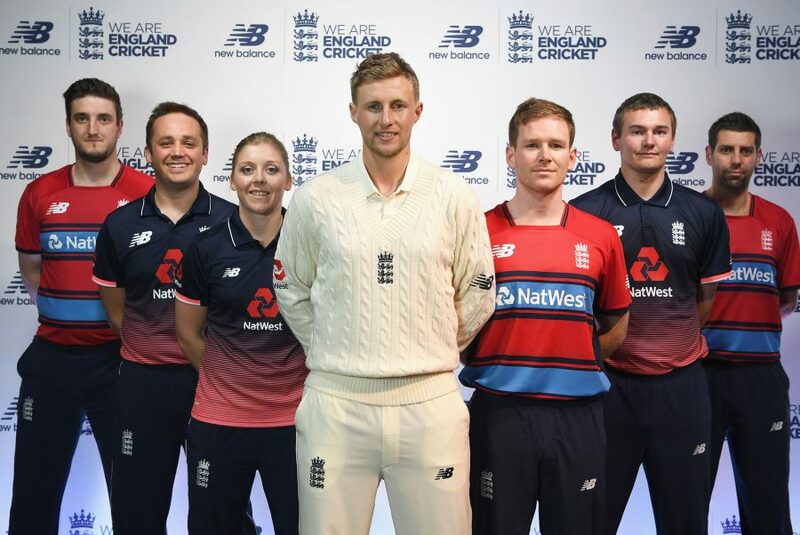 Speaking of the new kit, Fran Allen, Vice President, EMEA for New Balance said: “Working closely with the ECB, we recognised how important progress and tradition is for the teams, players and supporters. We wanted to create kits that stayed true to the roots of the sport, while utilising our performance technology. 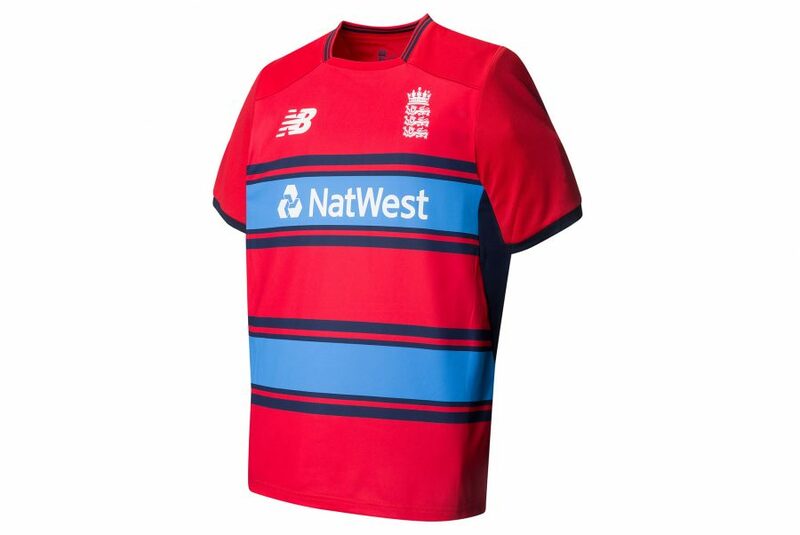 Marking the beginning of a five-year deal with the ECB, the New Balance England Cricket kit will be debuted at the men’s Royal London One-Day International against Ireland on Friday 5th May 2017 in Bristol.